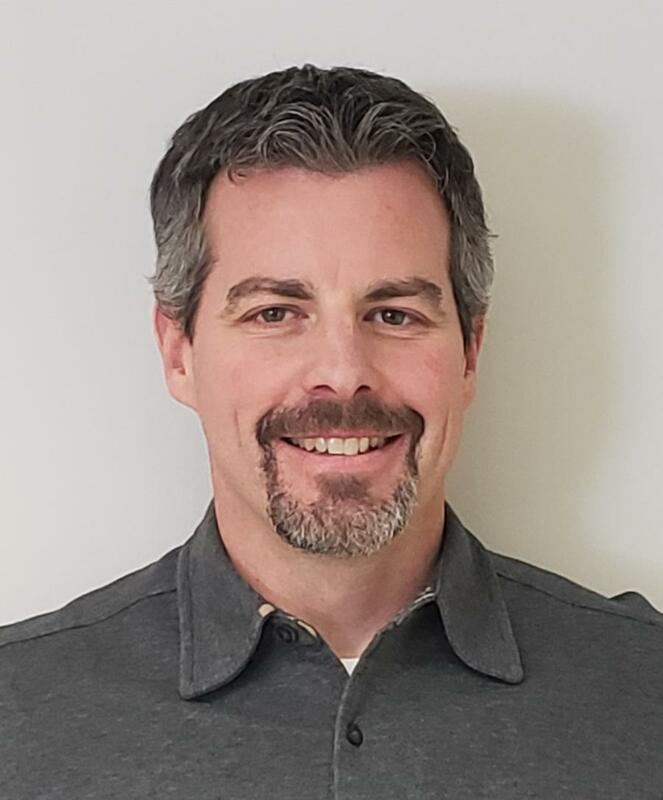 Nick Schrapp has been promoted to product reliability and testing manager of ASV Holdings Inc., a manufacturer of all-purpose and all-season compact track loaders and skid steers. Schrapp will be primarily responsible for managing product testing, reliability and field issue resolutions involving the manufacturer's products. He will focus on ensuring customers receive maximum productivity, durability, ROI and comfort out of their ASV machines. This includes monitoring new and existing machine performance on a rigorous test track, and making changes to improve performance and longevity. Schrapp brings 20 years of experience in equipment manufacturing to his new role. Previously he worked as a design engineer at ASV, researching innovations and ideas to design products that make life easier for the end user. During that time he played a key part in designing some of ASV's current compact track loader lineup. "We have the mentality at ASV that any machine we design and build should be something we'd want to buy and operate ourselves," Schrapp said. "In this role I'll play a firsthand part in making sure our customers get the best features in a reliable design."